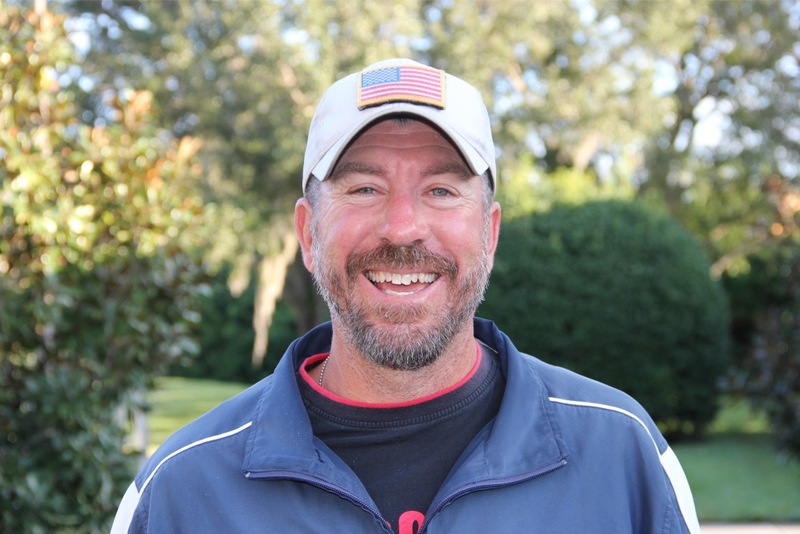 Steve has over 16 years of tennis coaching experience. During this time he has directed and developed tennis programs around the world in such places as Austria, Italy, Switzerland, the U.S. and British Virgin Islands, as well as many clubs and resorts within the United States. Coaching tennis in so many different cultures, all with different language barriers, has taught Steve that clear communication and the ability to communicate complex techniques via simple instruction are the keys to great tennis coaching. In addition to his passion for tennis, Steve is a longtime student of the martial arts, including Krav Maga, Jiu Jitsu, Kali, and Kun Tau. Steve truly believes that his love for martial arts and self defense has made him a better tennis coach. Often, you will see Steve out on the court sharing different martial art concepts to help students progress in their tennis games. Steve’s thirst for knowledge has also led him to become a certified speed and agility coach, as well as a certified boxing trainer. Currently, Steve resides in beautiful Sarasota, Florida, with his wife and son. “Throughout my years of coaching players of all levels, I have come to the conclusion that solid fundamentals are the foundation on which all great athletes are built. When the foundation of your tennis game is strong, only then can the rest of your game reach its full potential. Within these fundamentals of the tennis game, I believe that players of all levels should leave the court having had a great time, feeling like they got a good workout, and having learned something that makes them improve. I give my students all of this with great enthusiasm, a keen eye for technique, and the ability to convey the instruction in a clear manner. Steve is currently developing a cross-disciplinary tennis training program that will be offered to students of all ages in 2014. Stay tuned for Steve’s innovative, energetic, and easy-to-follow teaching system that focuses on form, fitness, and fun. Click here to contact Steve and sign up for sneak peeks and training tips!